Washington D.C. [USA], Dec 5 (ANI): A recent study has stated that fish oil - which contains the omega-3s (eicosapentaenoic acid) and DHA (docosahexaenoic acid) - has no impact on perioperative (time period of surgical procedure) bleeding in surgery patients. New Delhi [India], Nov 5 (NewsVoir): According to a report by SAFAR (System of Air Quality and Weather Forecasting and Research), the pollution levels recorded in Delhi a day after Diwali were much higher than ever before and almost completely poisonous for humans. 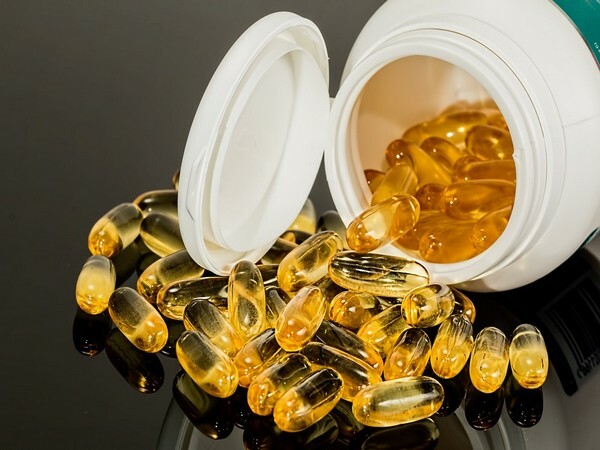 Washington DC, [USA] July 14 (ANI): A study has found that a class of molecules formed when the body metabolizes omega-3 fatty acids could inhibit the spreading and growth of cancer. Washington D.C. [USA], Jan 27 (ANI): The omega-3 fats in fish should be chosen over flaxseed and other oils for the prevention of cancer, according to a study. Is fish consumption linked to better sleep? Washington D.C. [USA], Jan 2 (ANI): Eating fish at least once a week results in better sleep and higher IQ in children, suggests a study. Washington D.C. [USA], Dec. 23 (ANI): Fish lovers rejoice! A study has recently suggested that children who eat fish at least once a week sleep better and have better IQ. London [UK], December 14 (ANI): With literally thousands of different supplements on the market, many of them claiming to help with memory, it can be quite daunting to know which, if any, you can take to help slow memory loss. Washington D.C. [USA], Dec. 6 (ANI): You may need to include nuts, avocado, fish in your kid's diet daily, as high levels of polyunsaturated fatty acids in children's blood is linked to a reduced risk of developing asthma or hay fever at the age of 16, suggests a recent study. London [UK], December 2 (ANI): According to a recent research, eating plenty of salmon, sardines and mackerel may protect older people against loss of sight. Washington D.C. [USA], Nov 11 (ANI): Are you constantly failing at keeping up with your weight loss diet?